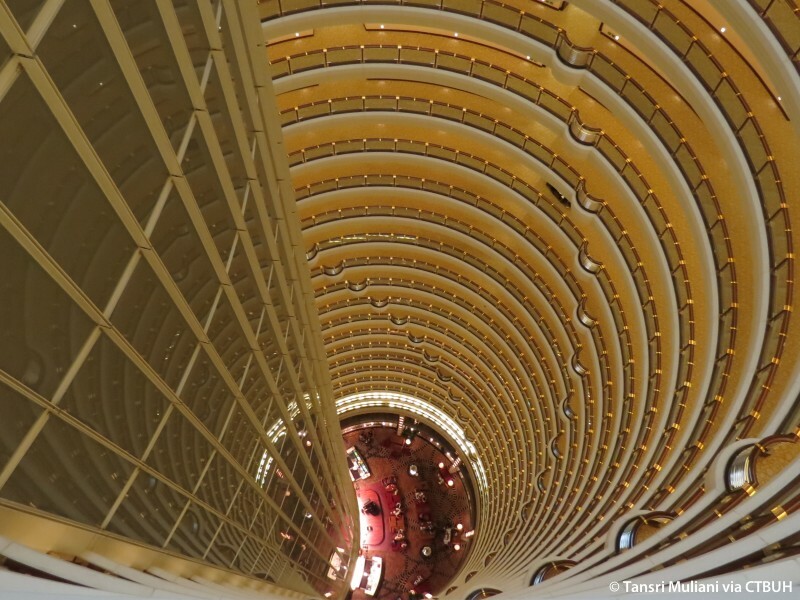 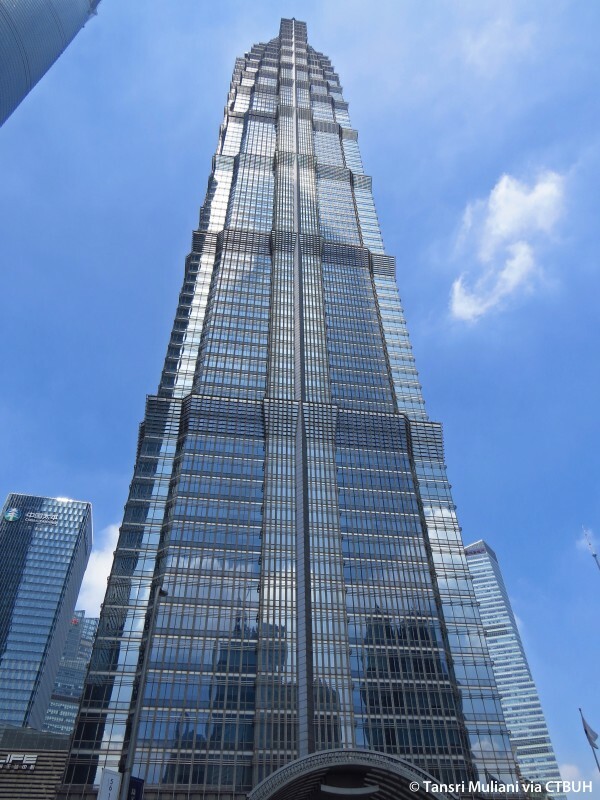 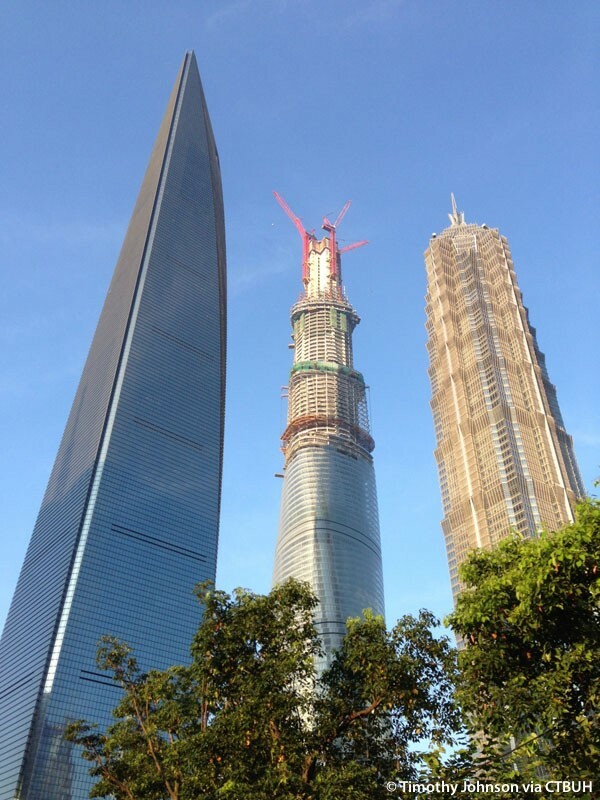 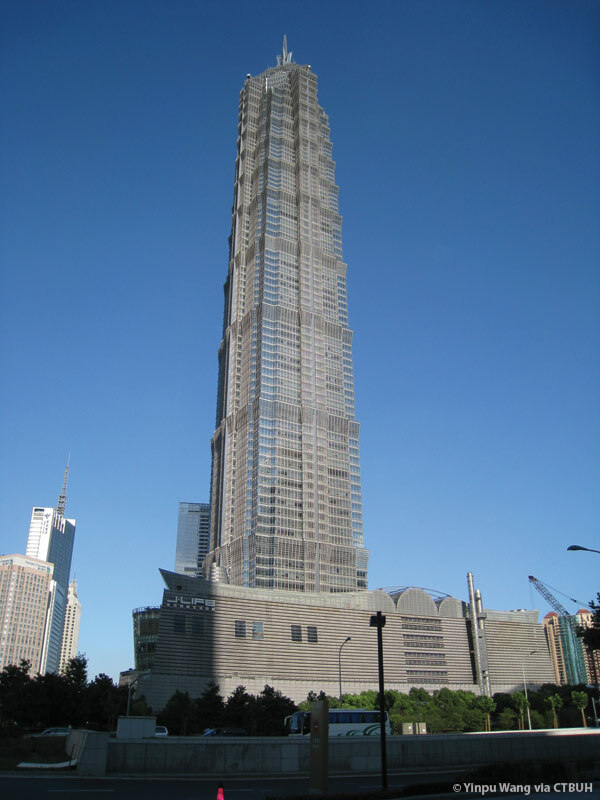 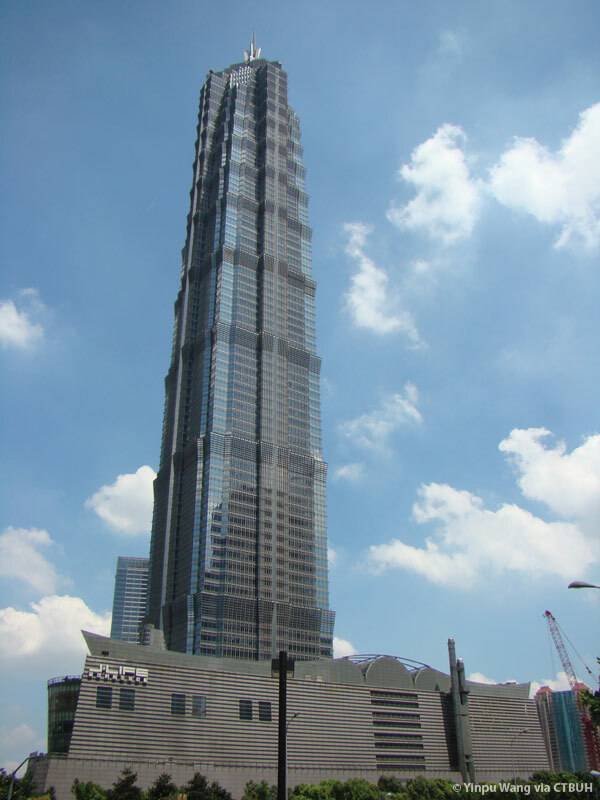 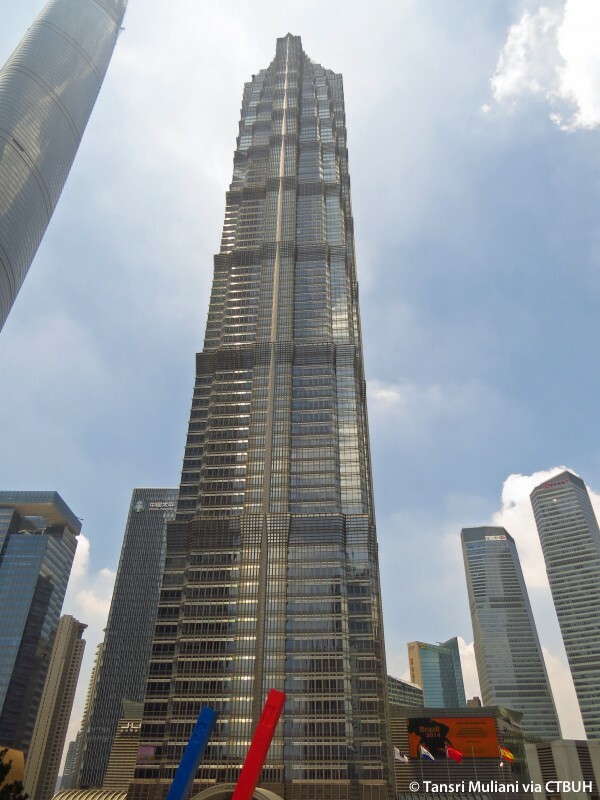 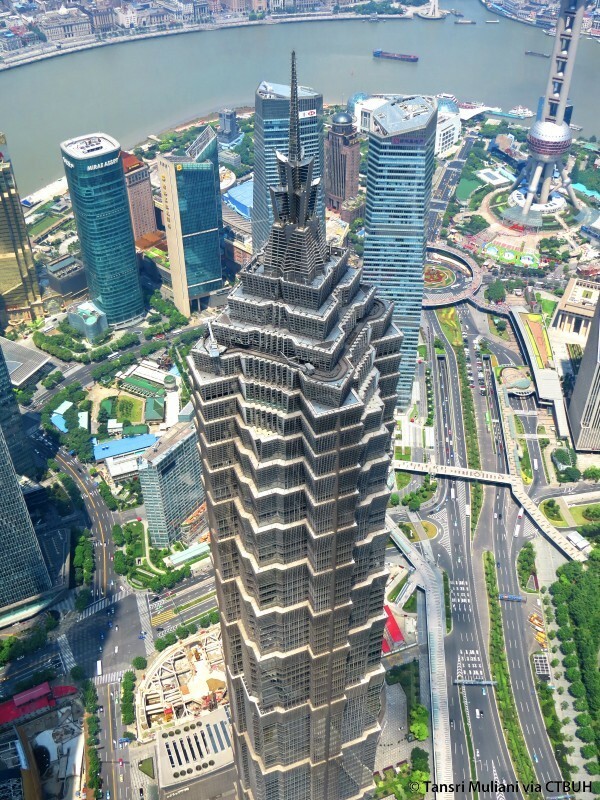 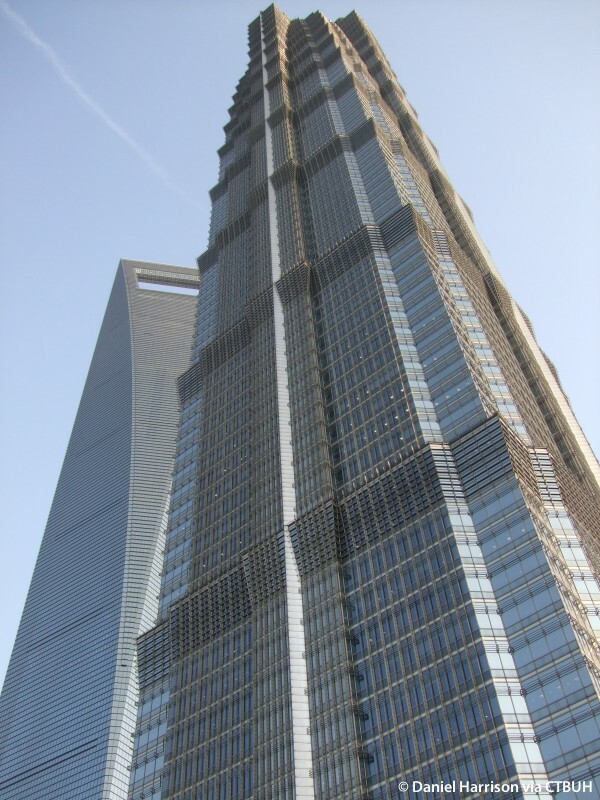 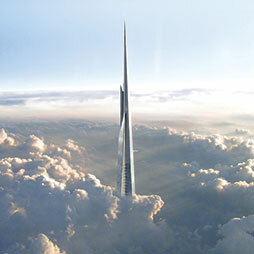 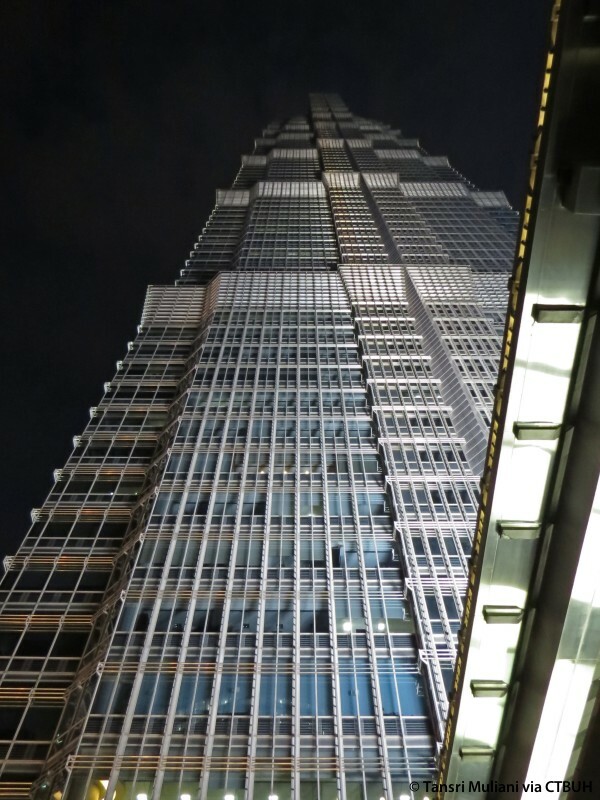 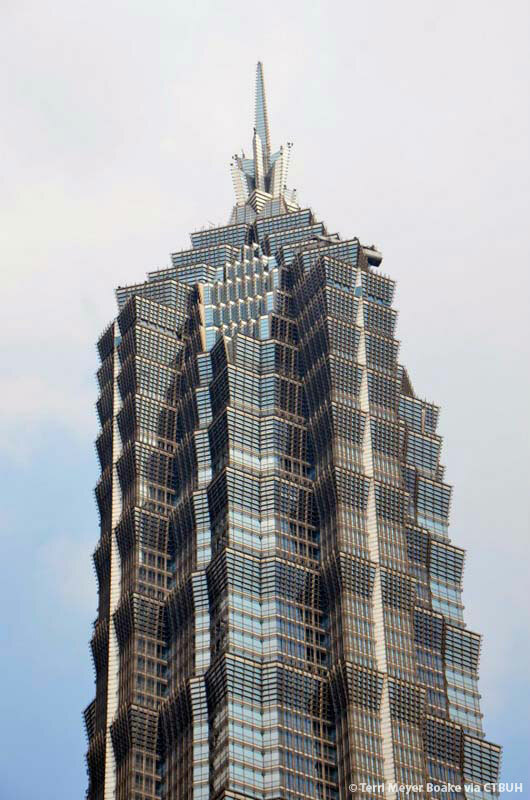 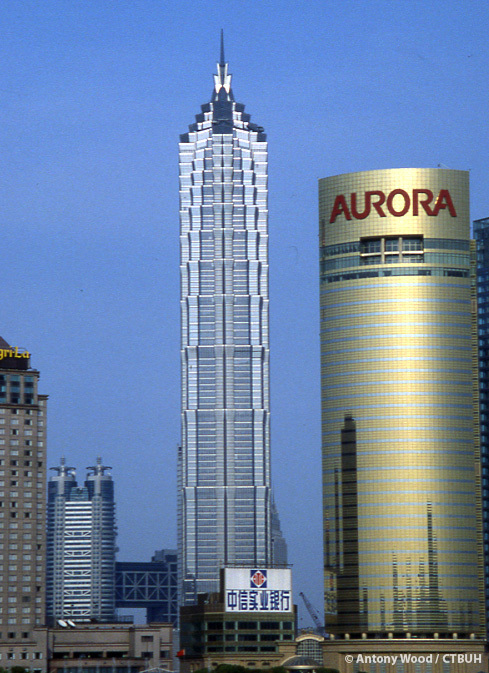 The Jin Mao Tower, a mixed-use complex containing offices, convention space and a hotel and in 2013 became the tallest and the longest-operated building in China to receive a LEED-EB: OM (Existing Buildings: Operations + Management) Gold certification. 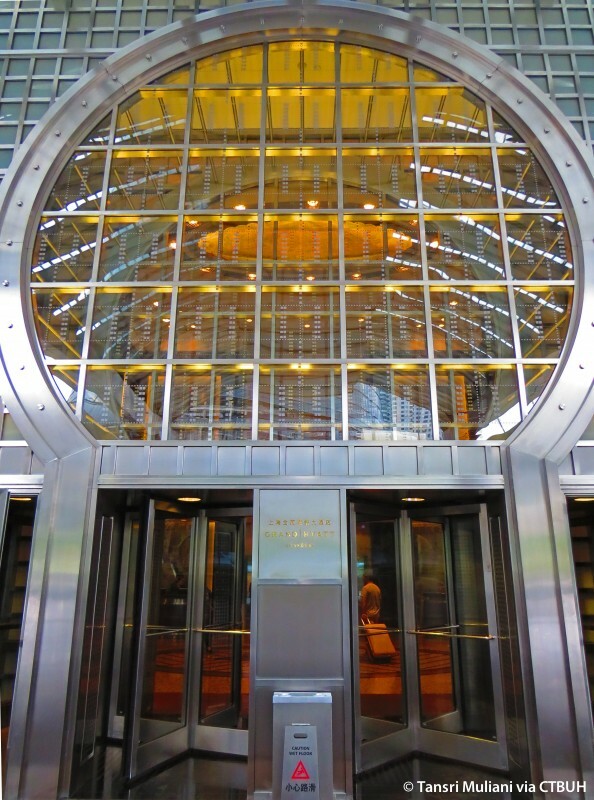 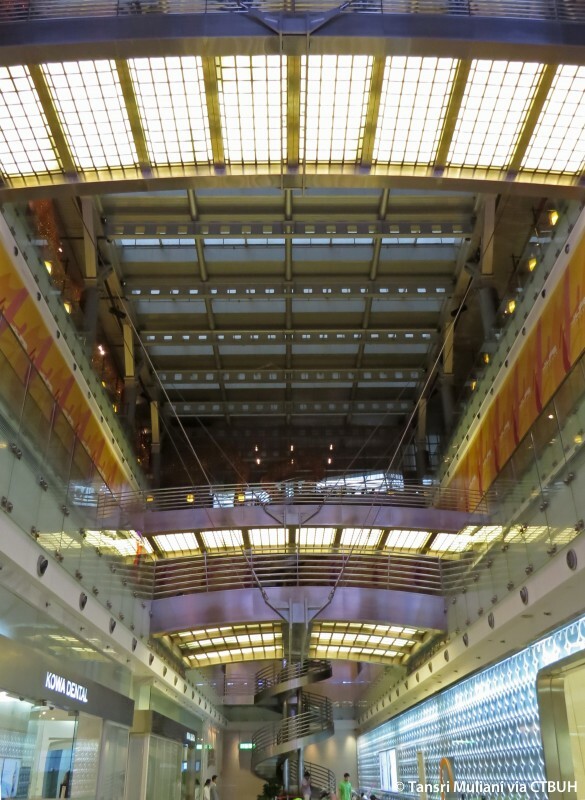 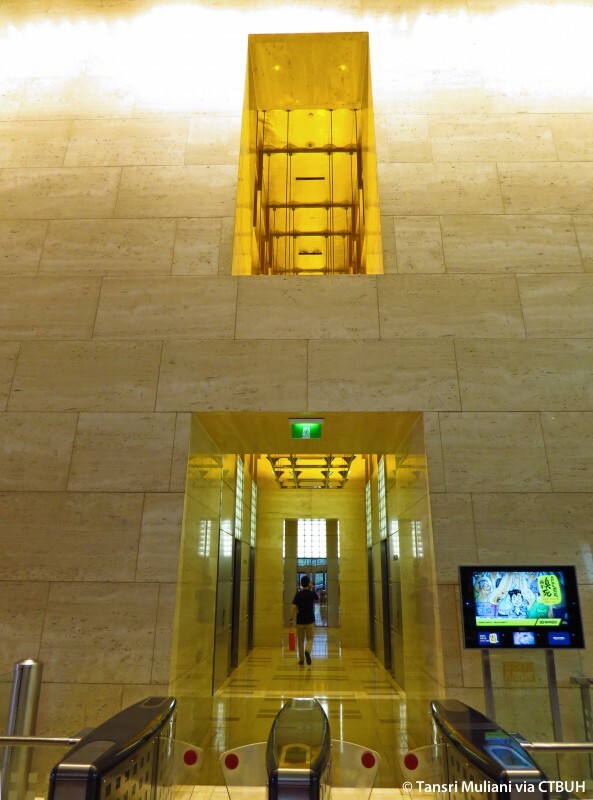 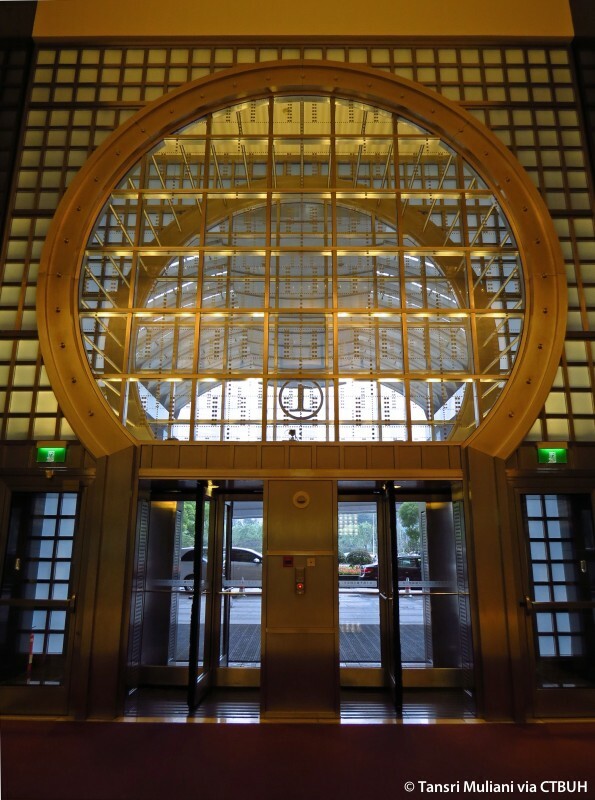 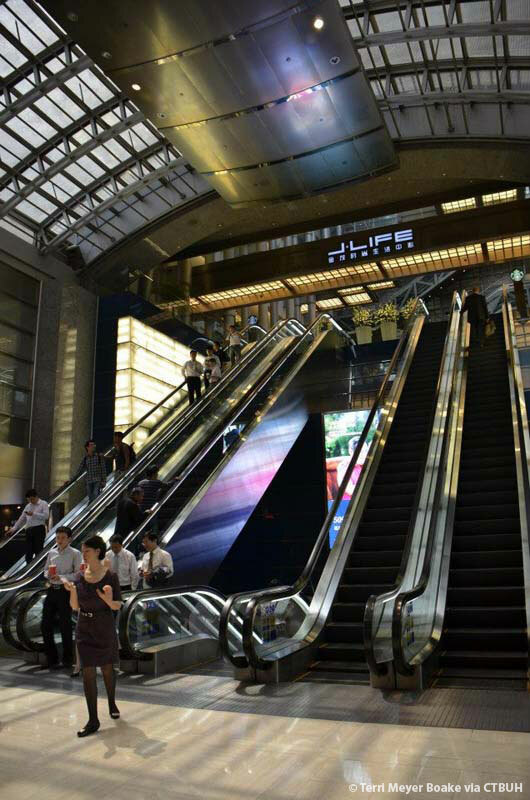 Its high performance has been achieved with the assistance of a computerized energy management system, which has been in place since the building opened, and is integrated with the broader enterprise asset management (EAM) system. 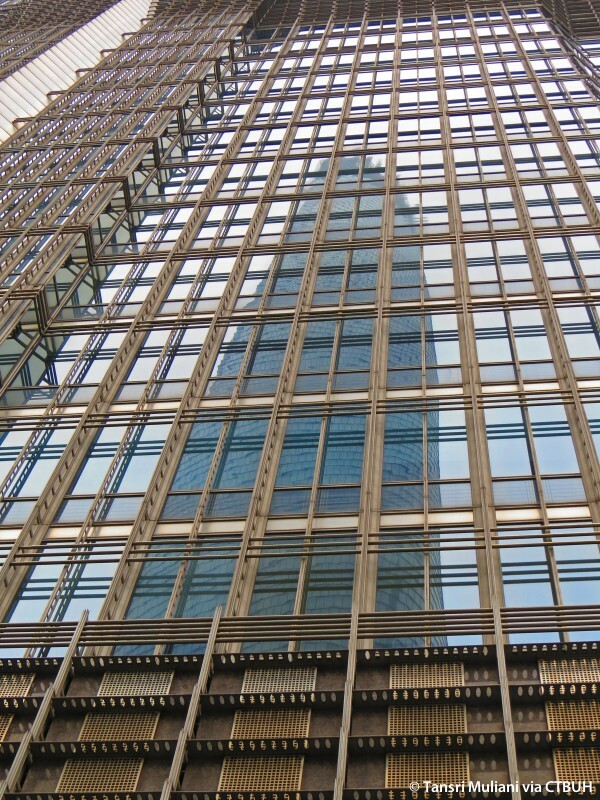 Management tracks a variety of performance metrics, including electricity, water, and natural gas consumption from month to month, and maintains key performance indicators (KPIs) around non-energy metrics, such as preventative maintenance, fixed asset purchases, requests for repairs, complaints, cost analysis and equipment information records. 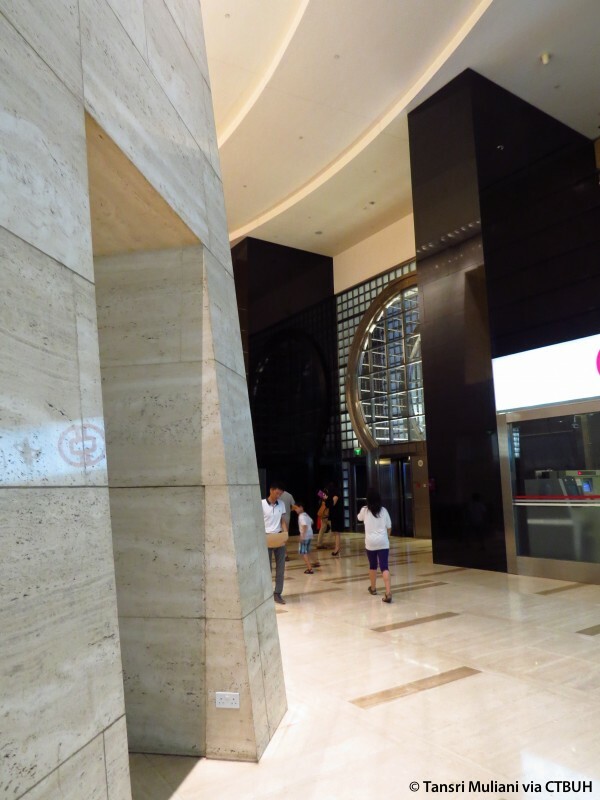 The paperless processing associated with the system also contributes to the building’s low carbon-emission footprint. 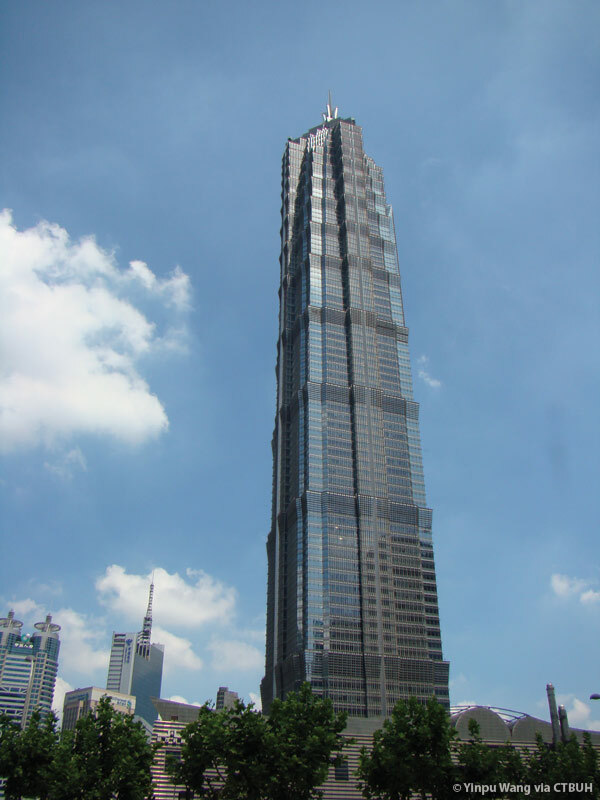 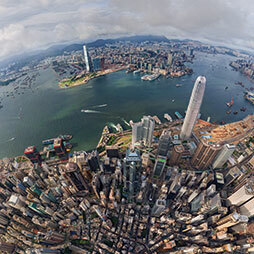 Beginning in August 2013, to promote indoor air quality (IAQ) the building’s managers began tracking PM 2.5 particulate values in office areas, and broadcasting the results daily on social media. 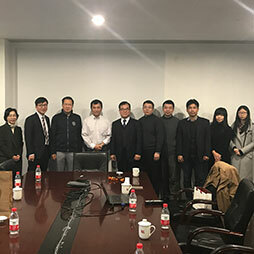 These performance measurement approaches have been augmented by consulting with the Association of German Engineers, which has helped Jin Mao develop computerized equipment management systems to help maintenance staff optimize the equipment life cycle, quality and cost. 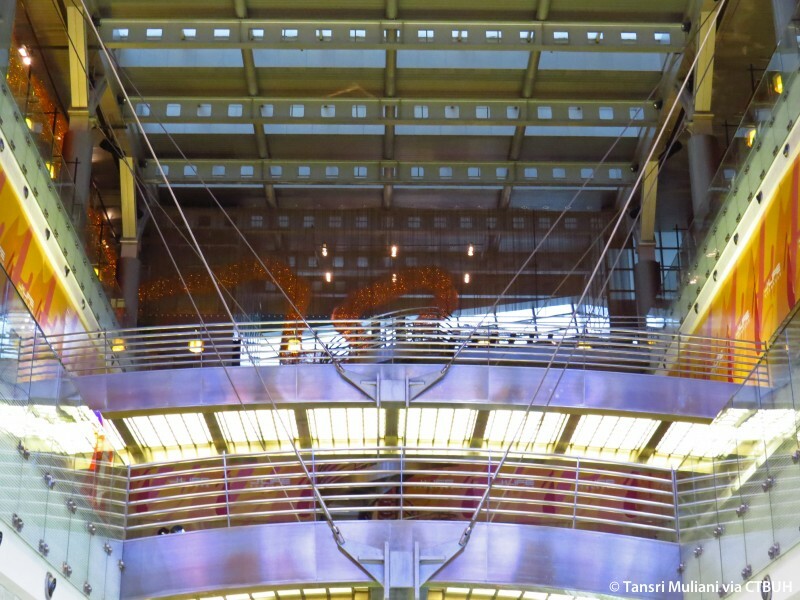 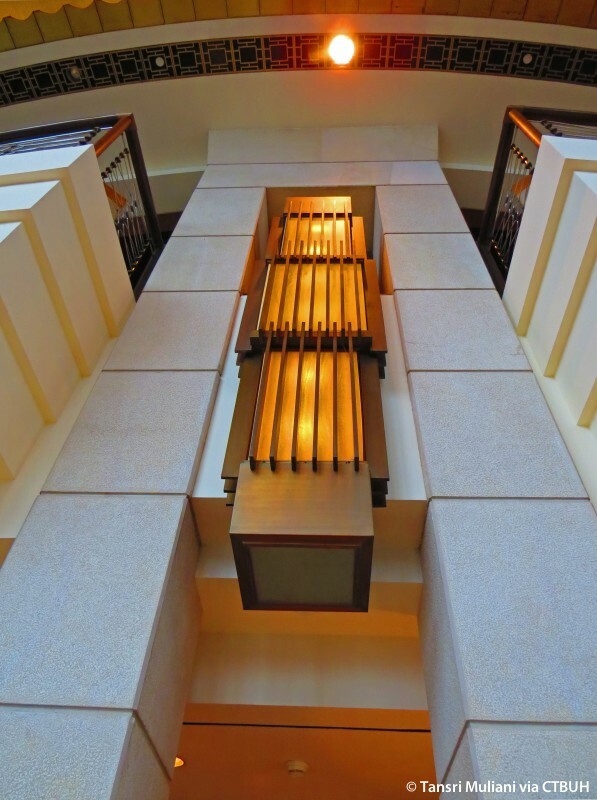 A fluid energy metering system measures the flow of water through 89 sensors distributed throughout the building. 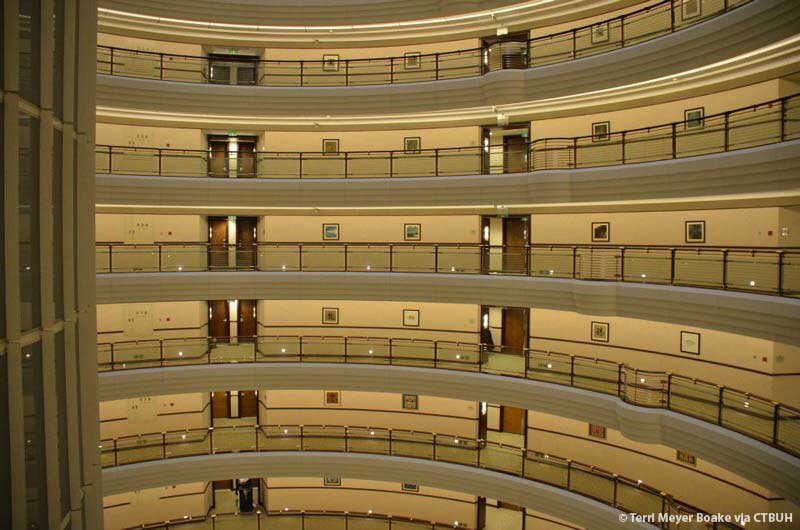 An electricity metering system remotely and automatically measures electricity consumption of large equipment through a network of 300 sensors, allowing comparison of current and historical energy consumption. 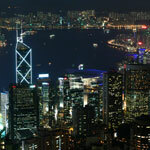 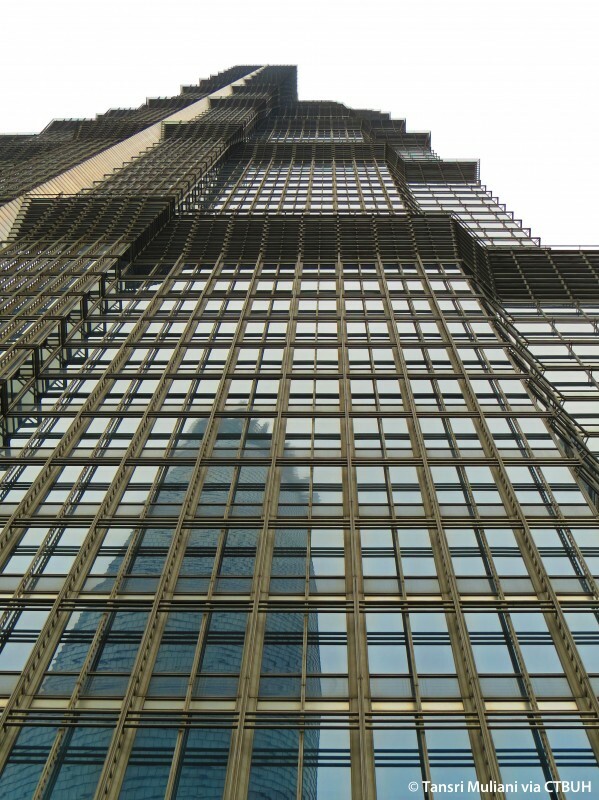 Together, these systems provide an objective data foundation for energy-use analysis. 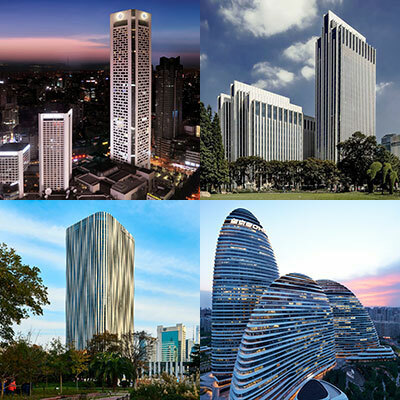 Each month, building managers hold an energy-consumption analysis meeting and clarify energy expenditure of each main equipment category, including water, electricity, and natural gas. 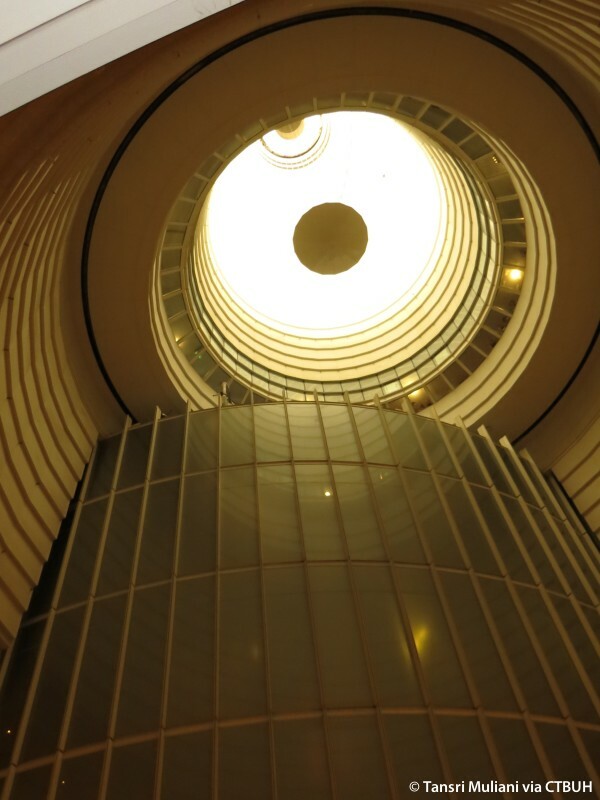 The management team actively compares year-on-year and month-to-month consumption statistics, referencing the building automation system’s daily control log, to make informed decisions about where energy-saving strategies should be implemented next. 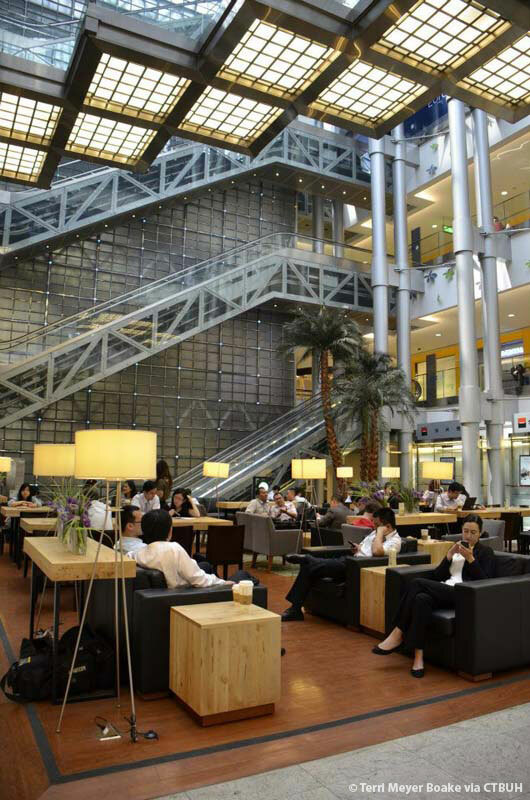 Specific action items are then drawn up for specific people, who take charge of implementing these measures. 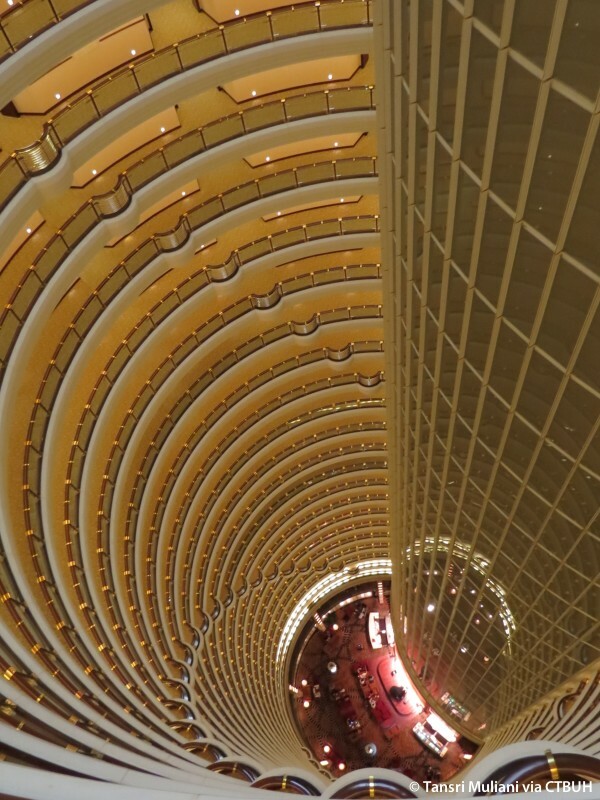 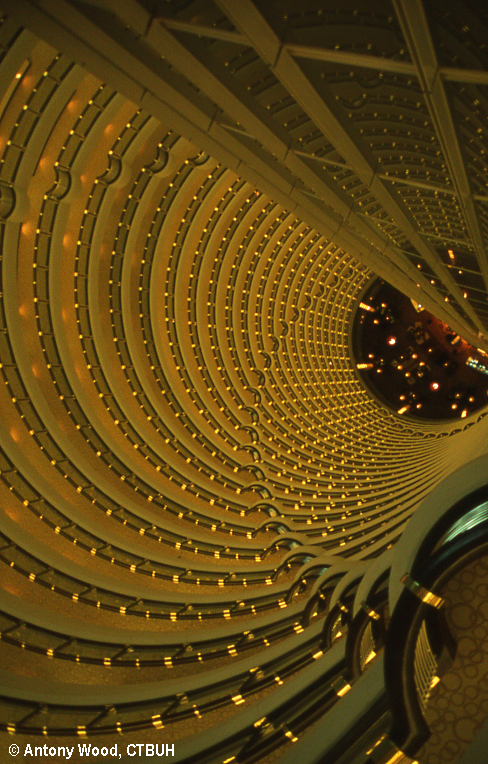 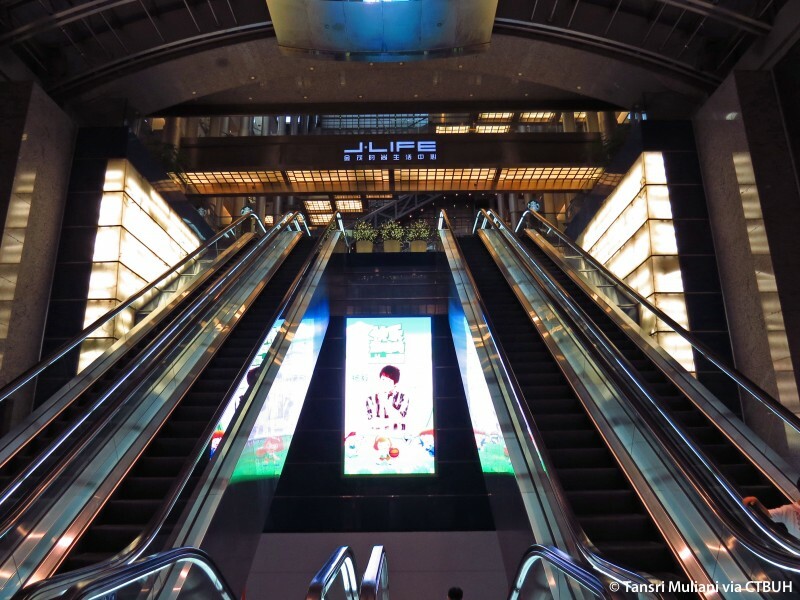 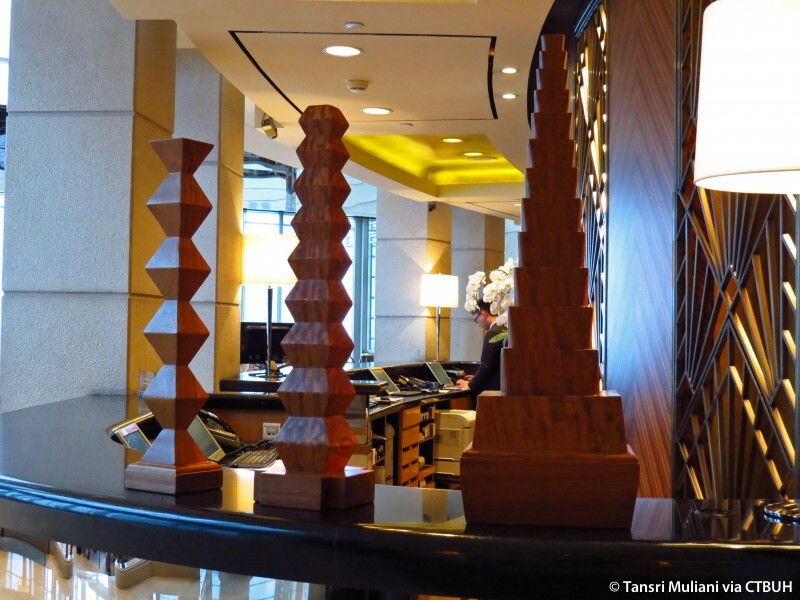 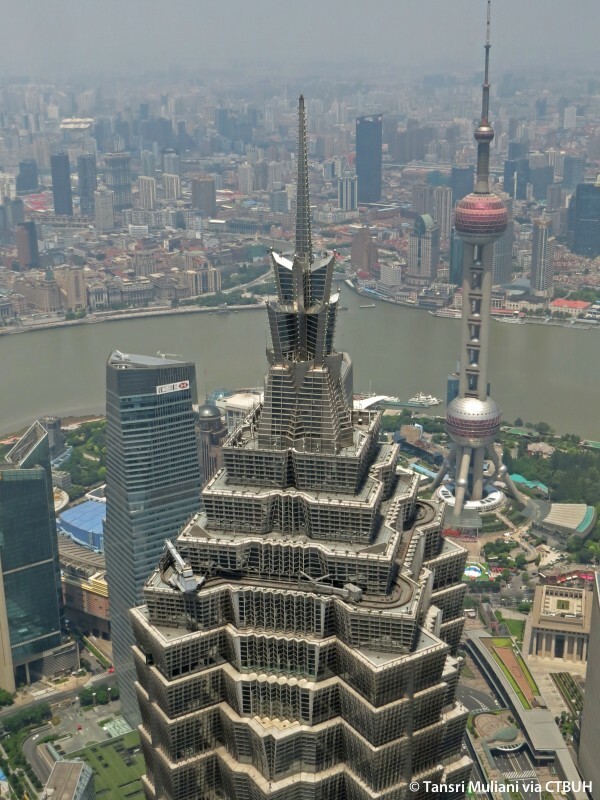 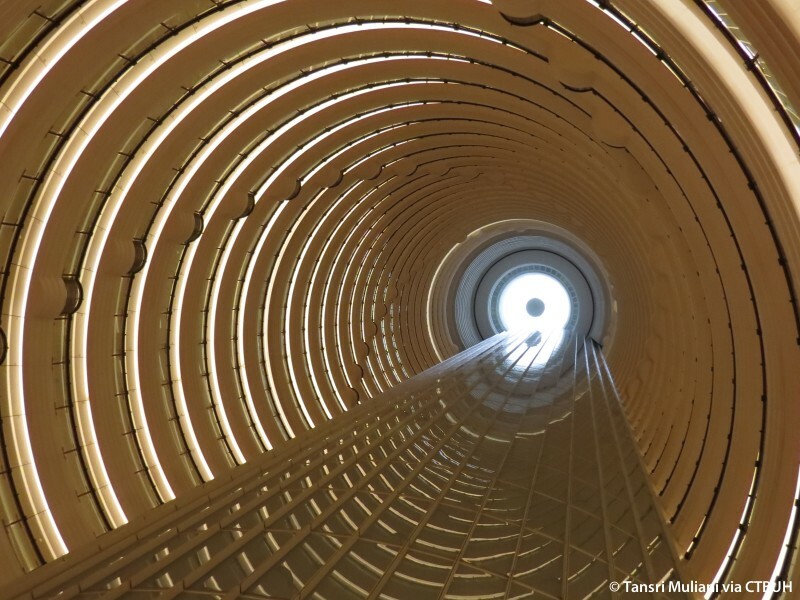 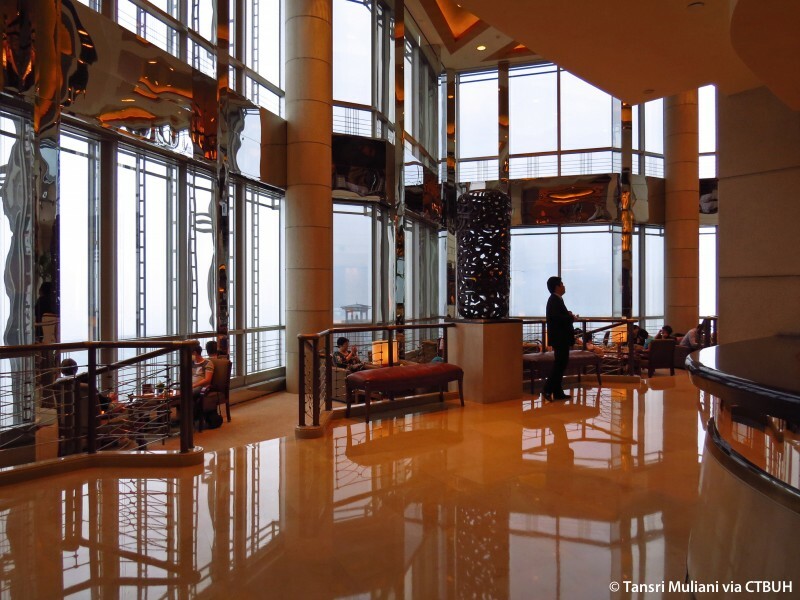 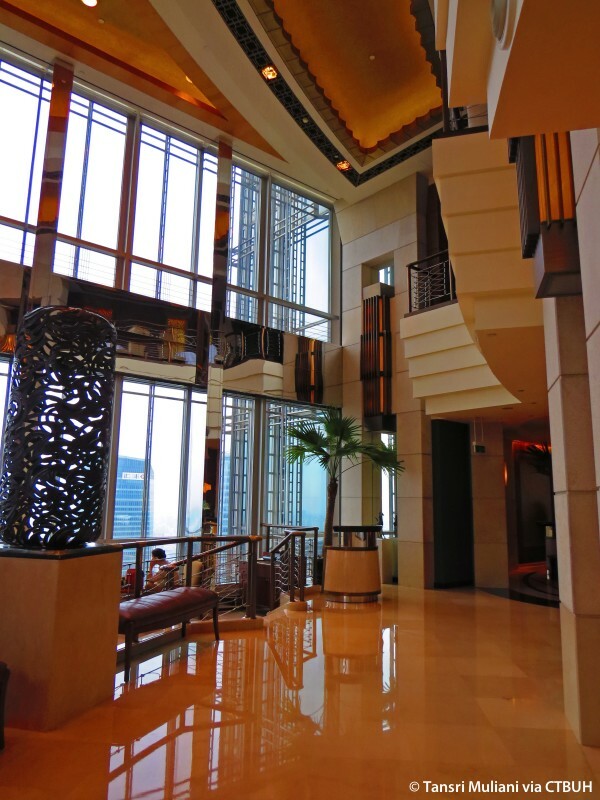 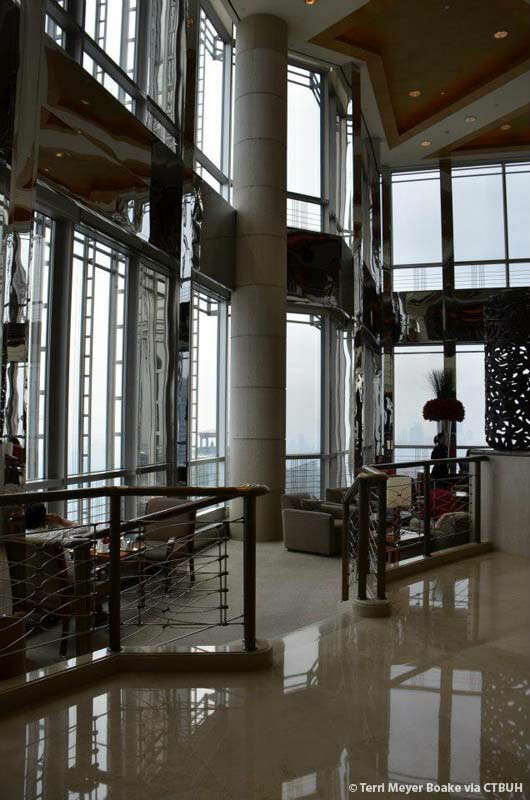 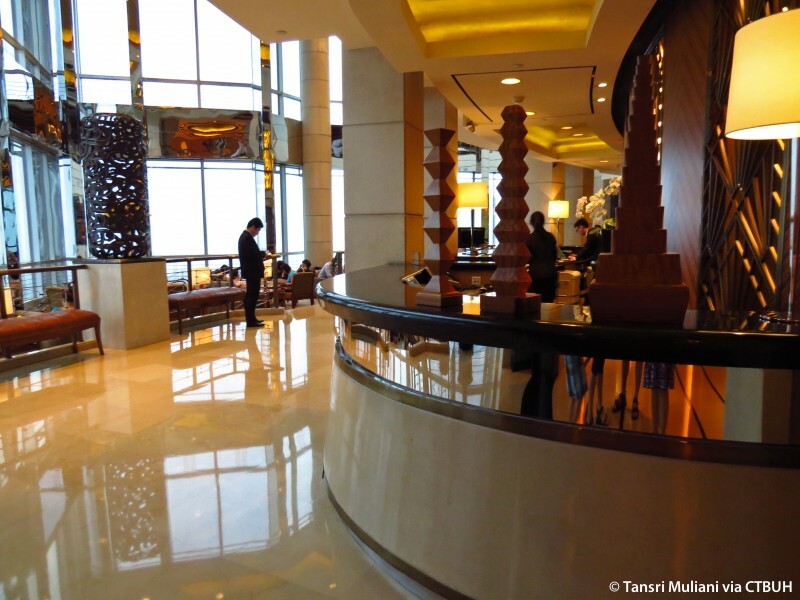 The Jin Mao Tower, adjacent to the conference venue, provided ample opportunity for exploring the lobby, office section, top floor, observation deck, refuge floor & the Grand Hyatt. 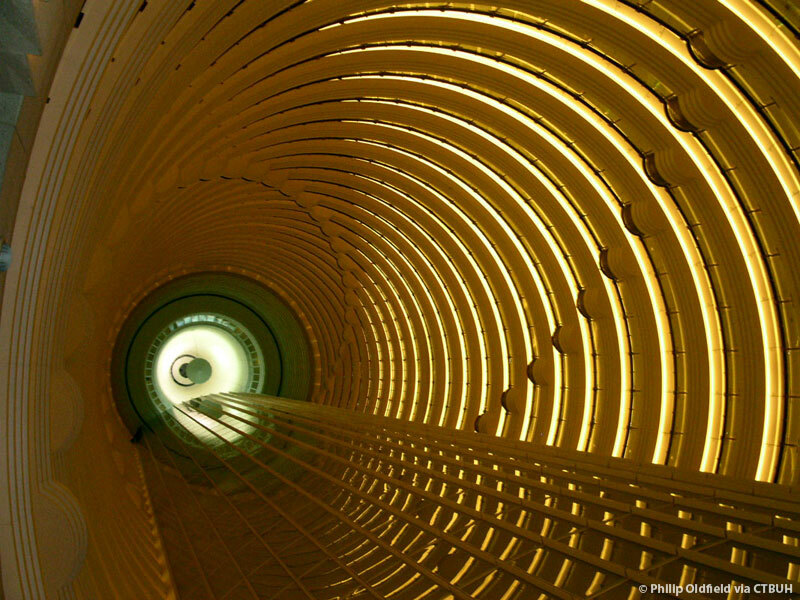 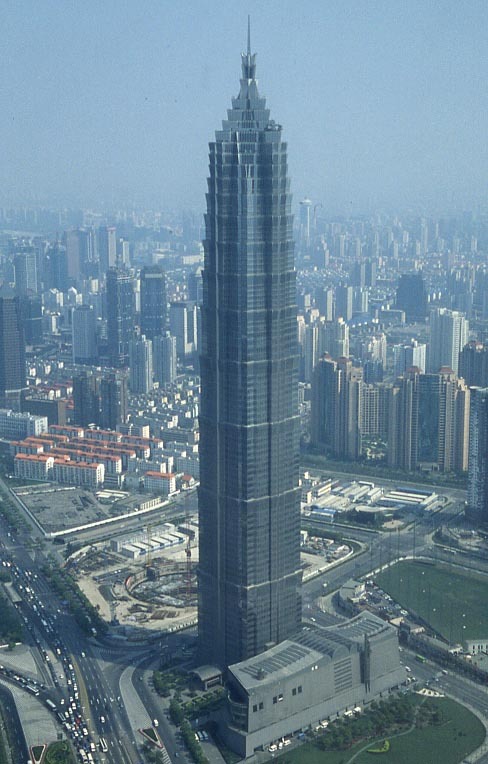 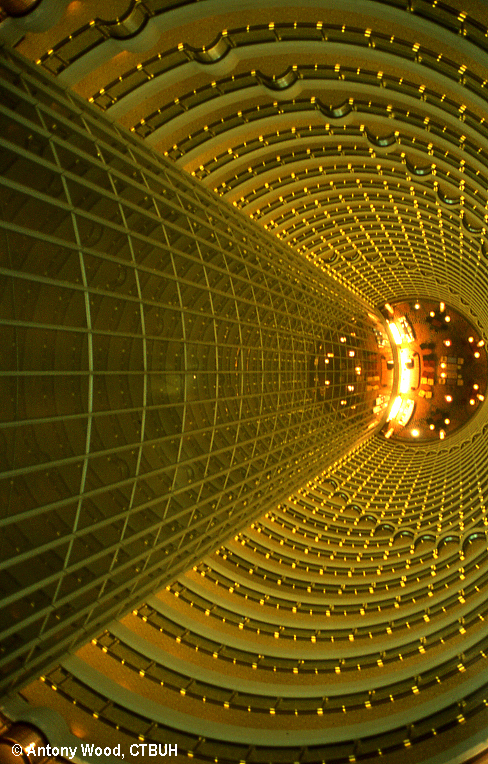 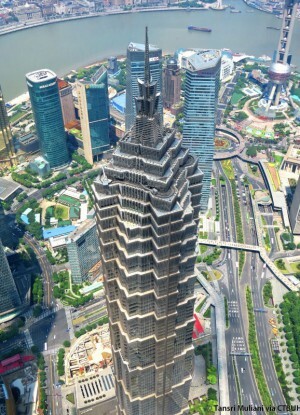 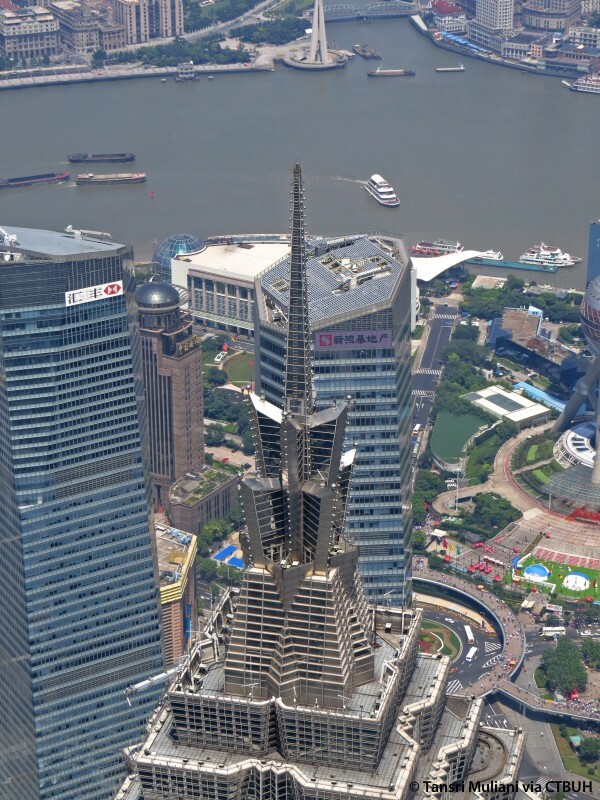 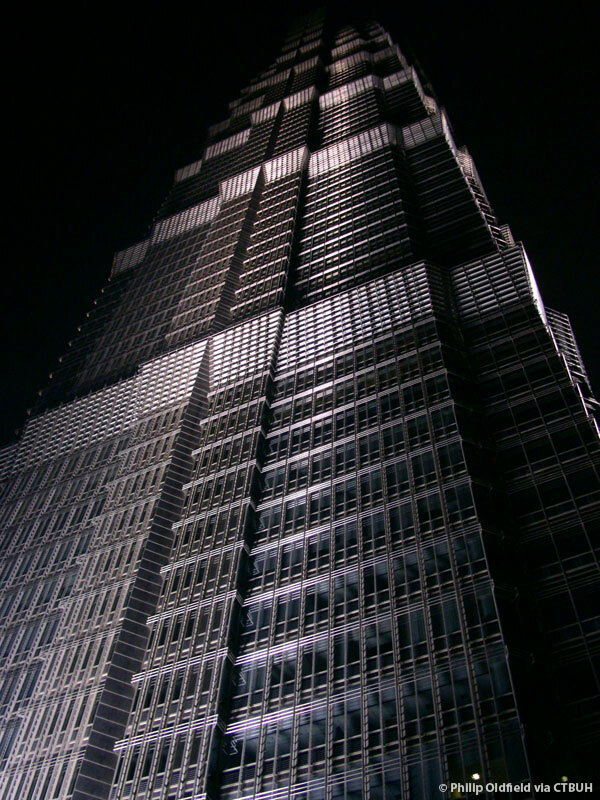 Standing as an icon of the Shanghai skyline, the Jin Mao tower has been a landmark since its completion in 1999.